For those with a creative eye and an appreciation for art, this one’s for you! 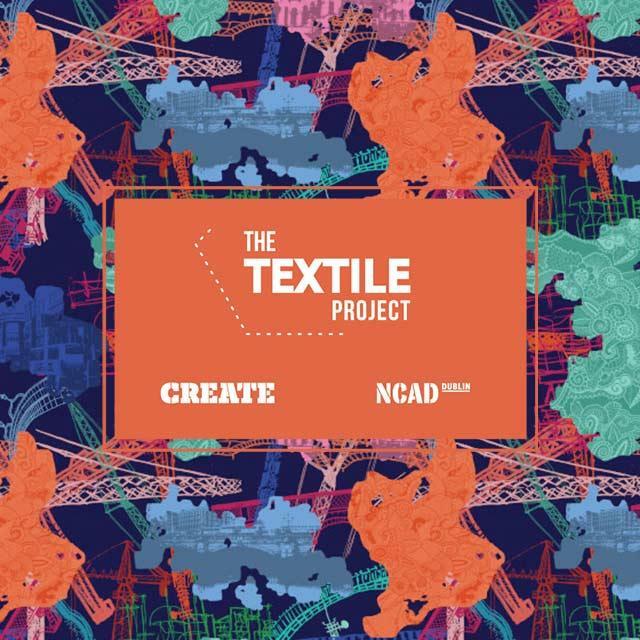 On Tuesday May 9th, Brown Thomas will launch The Textile Project in association with the NCAD, in an in store exhibition featuring the work of the college’s second year Textile & Surface Design. Twenty students have created beautiful, colourful printed fabrics that will be crafted into mannequins and displayed throughout the Grafton Street store. Created in association with Atretzzo in Barcelona who count Gucci, Vivienne Westwood and Valentino amongst its clients, the bespoke mannequins will be displayed throughout the newly refurbished second floor in Brown Thomas, Dublin. The five groups have created beautiful and innovative textiles inspired by everything from the distillers press in the NCAD to the changing profile of the Dublin skyline. In addition, two of the patterns will be used to create a limited edition silk scarf and Max Benjamin candle that will be on sale in store and on brownthomas.com from May 9th. The chosen print will also grace the iconic Brown Thomas shopping bag followed by a limited number of the bags being lined with one of the student’s prints. Make sure to check this one out guys and remember to share the artwork on Instagram using the DublinTown hashtag!